Pirelli P4 Four Seasons Plus has been engineered to last longer and provide superior performance with more fuel savings. Pirelli P4 Four Seasons Plus has been engineered to last longer and provide superior performance with more fuel savings. 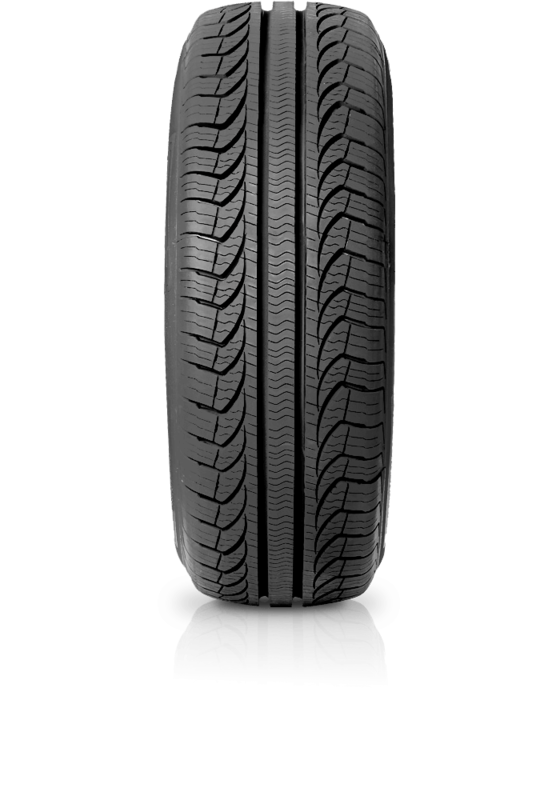 Created from innovative materials and processing the P4 Four Seasons Plus is an optimal balance for high mileage and all season performance. It delivers outstanding performance in all weather conditions, comfort and fuel savings.